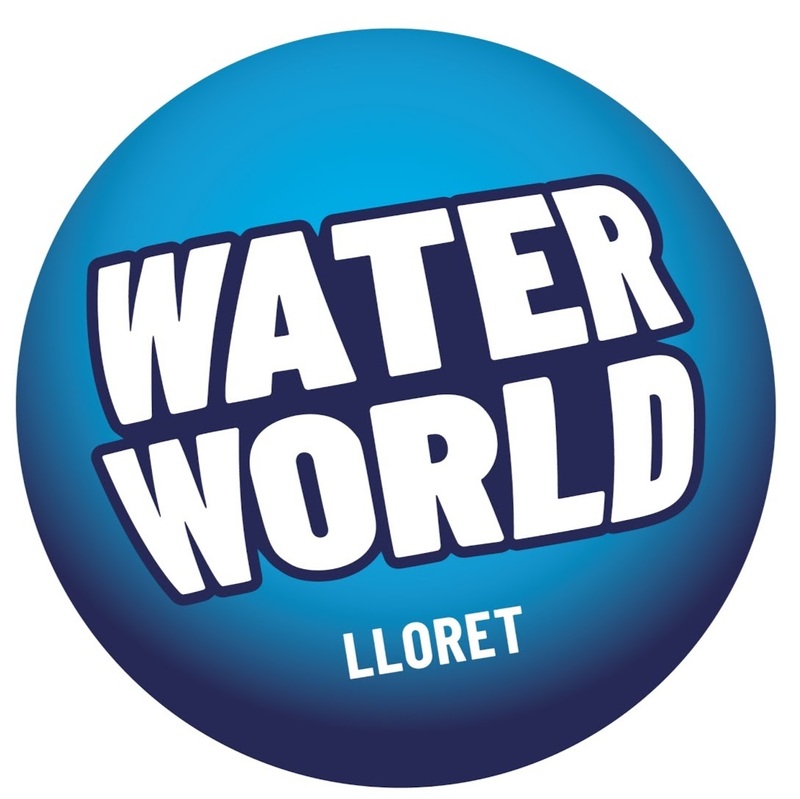 Want to find near Barcelona a new concept to water attractions and only unique in Europe? Two huge funnels more than 4 meters in diameter. Expect travelling more than 80 meters of tube at a high velocity and literally feeling that you are being sucked into a vortex of a whirlpool.